A special collaboration with this iconic English brand, for the #ColourYourDay campaign. 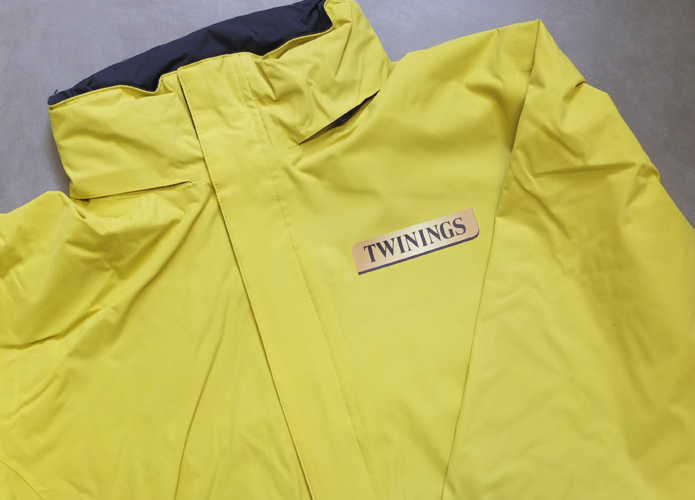 Twinings is one of the most iconic and recognisable English brands, with a reputation for quality and innovation across their business. 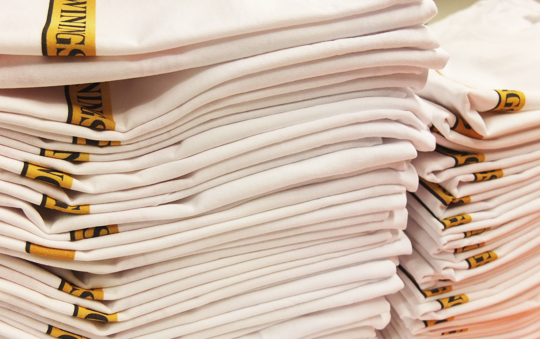 We were given the task of sourcing, and printing t-shirts and coats for the #ColourYourDay campaign. We were the chosen supplier as a result of our reputation for excellence and reliability. 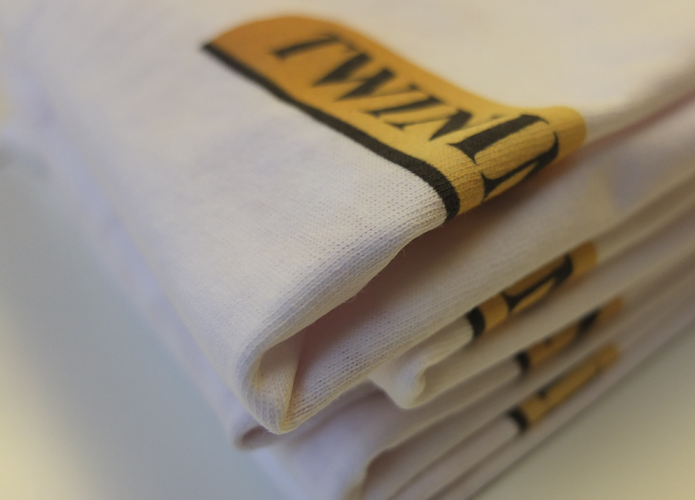 Having sourced the perfect products, we undertook the bulk t-shirt & coat printing, using our market leading print technology; ensuring consistent quality across every single product. Our responsive account management team were able to keep the client in the loop throughout the entirety of the project, with regular updates, ensuring the products arrived on time and on budget.